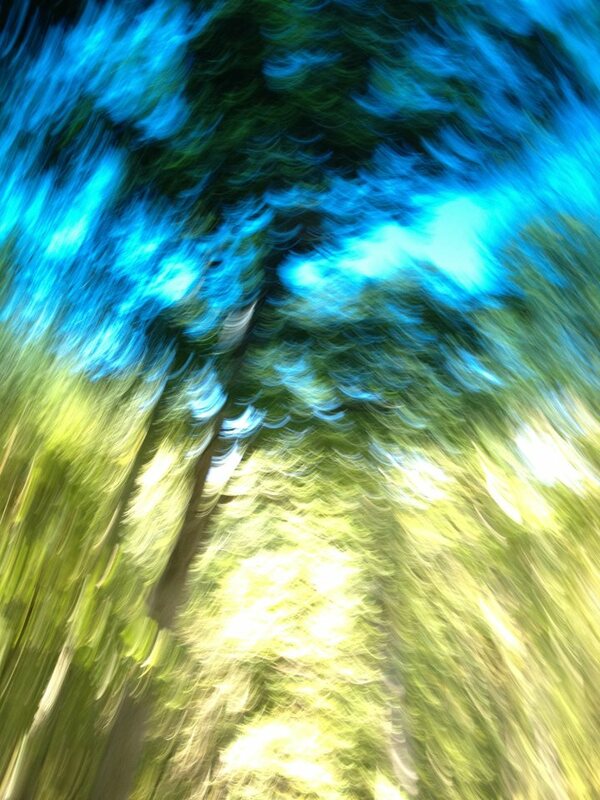 This unretouched image of trees and sky, courtesy of Druid Debbie Brodeur, was taken from a moving car. How much glory lies just behind the “ordinary.” Our eyes insist there’s “nothing new,” while all the time endless wonders dance past us. It’s possible to remember to “look again,” to re-vision things, even a few more times a day. Small steps, to see the world new again.